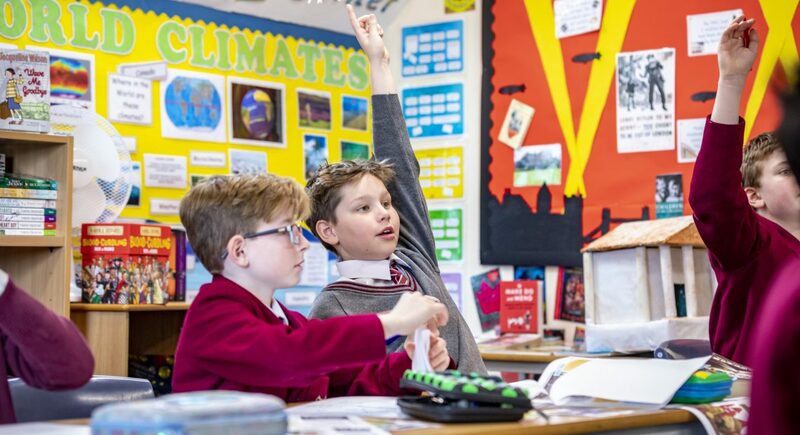 The role of the Class Teacher remains constant throughout the children’s time in the Junior School. 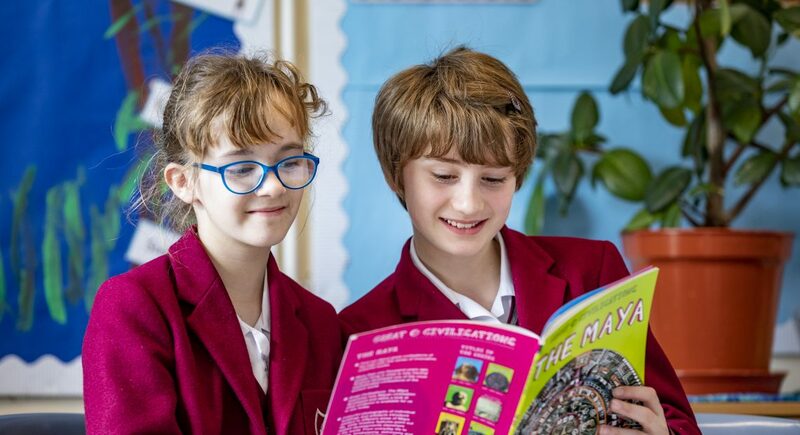 Whilst they benefit from subject specialists for Music, Physical Education and French (and Science for Year 6), they receive consistency in terms of pastoral care and approach throughout their day. The children have daily homework tasks set by their Class Teacher. Children benefit from regular class visits and outings. We continue to reflect upon our curriculum and look for new and exciting topics for our children. Benefiting from a town centre location means that we are able to offer same-day outings to parks, the beach, the library and local galleries. The children also enjoy regular visits to the beach as part of their Beach School Curriculum.